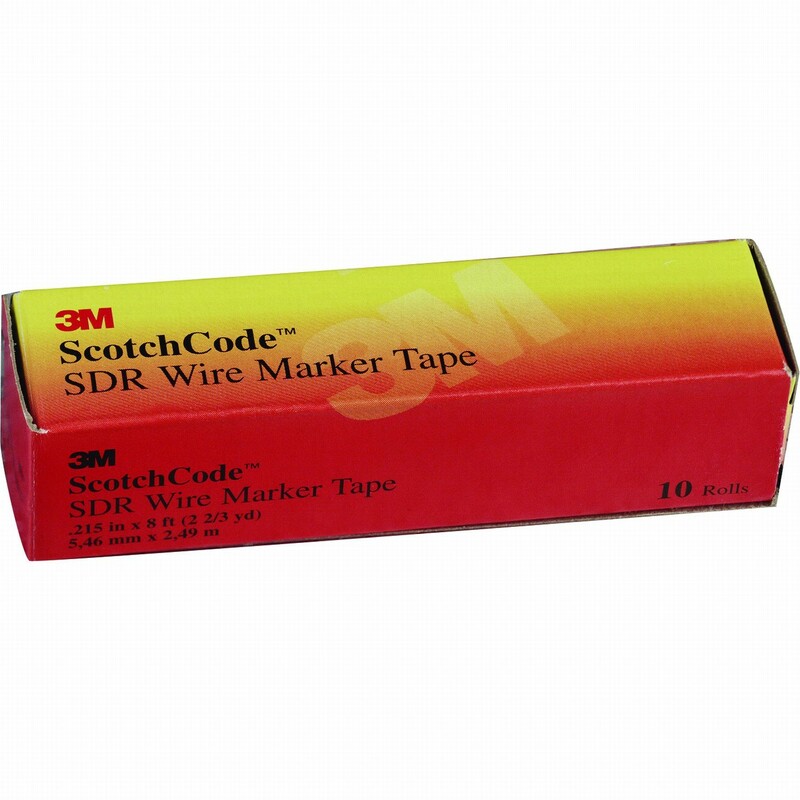 ScotchCode™ SDR is a polyester film tape with an acrylic pressure sensitive adhesive, the tape is used in the 3M STD ScotchCode tape dispenser. 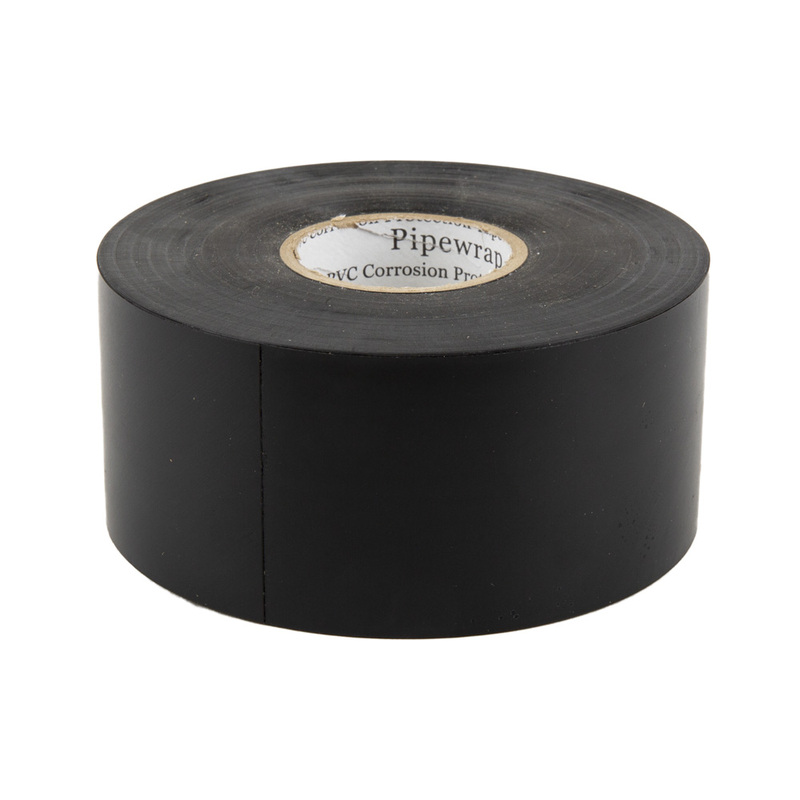 From the dispenser, the user can pull out and tear off the amount of tape needed for thier particular application such as marking wires, terminal blocks, panels, etc. 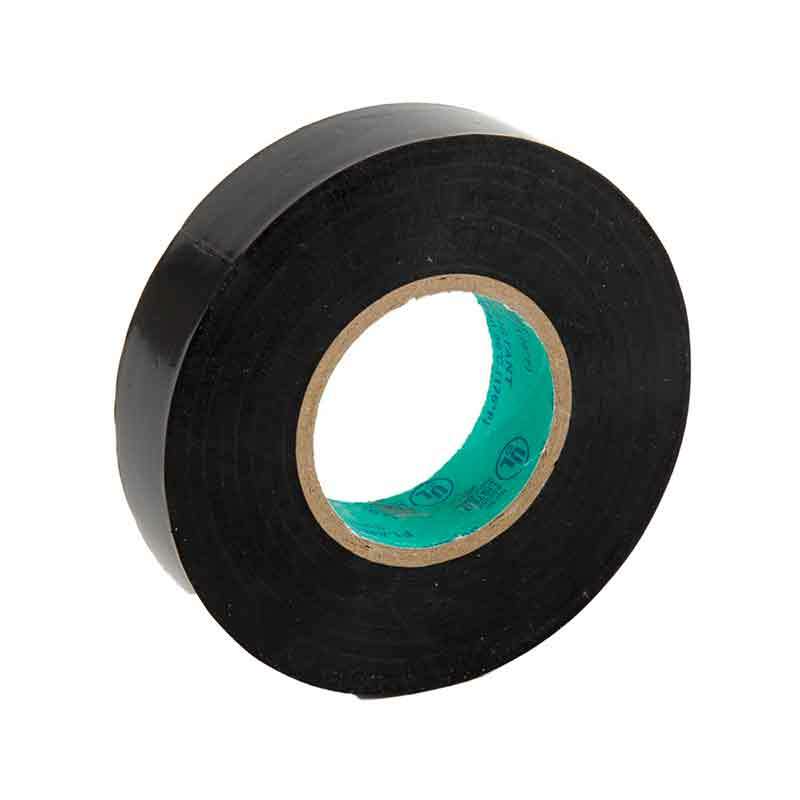 Dispenser holds 10 rolls with individual roll slots for easy reloading. Alphanumeric characters and colors. 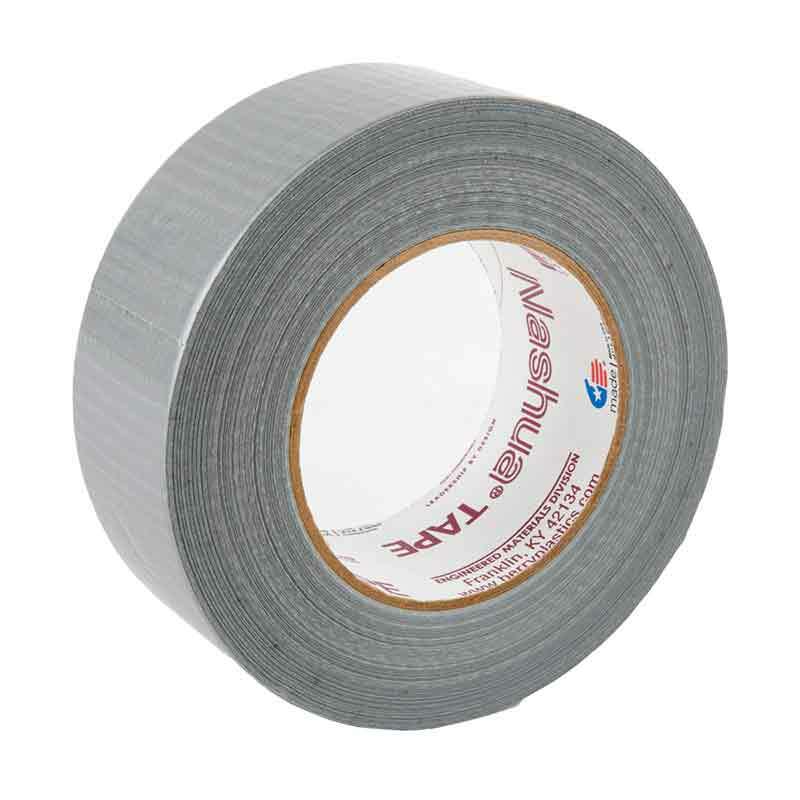 Refill rolls available.